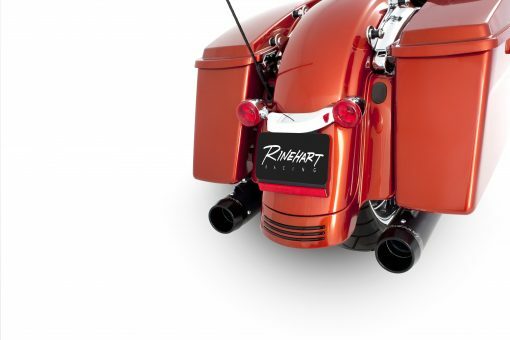 The look and the sound that started it all. 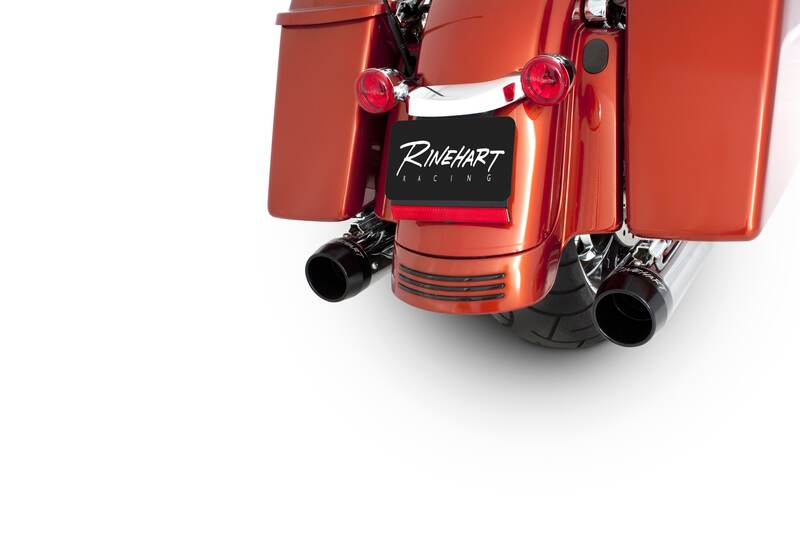 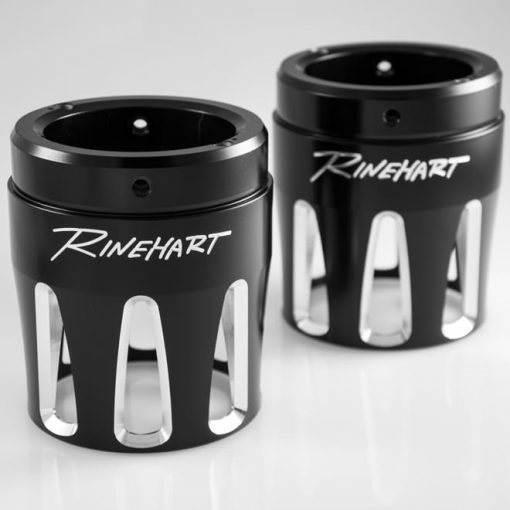 Rinehart Racing motorcycle mufflers are known worldwide for their distinctive sound and appearance. 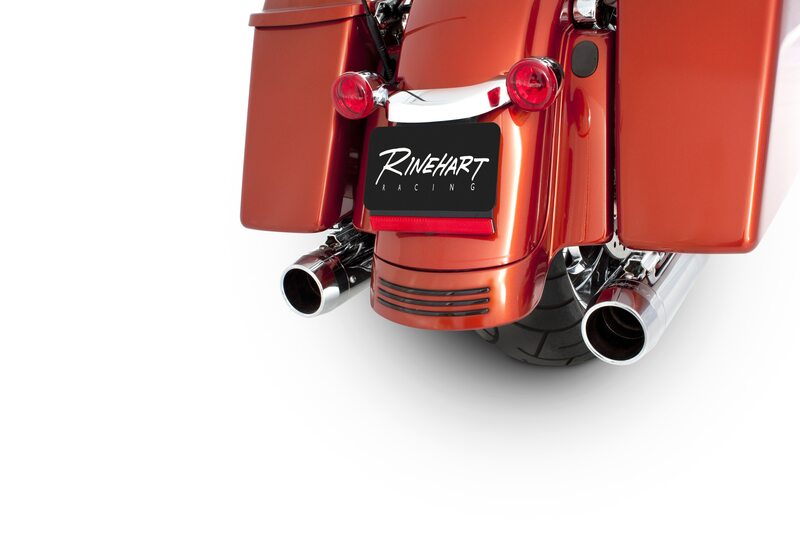 Rinehart Slip-On exhausts for Harley-Davidson® motorcycles feature the same race-proven muffler and baffle design as their big brother Touring systems, and our custom motorcycle slip-on pipes give you the sleek design, innovative sound, and proven performance that you have come to expect from our premium other Harley-Davidson® aftermarket mufflers. 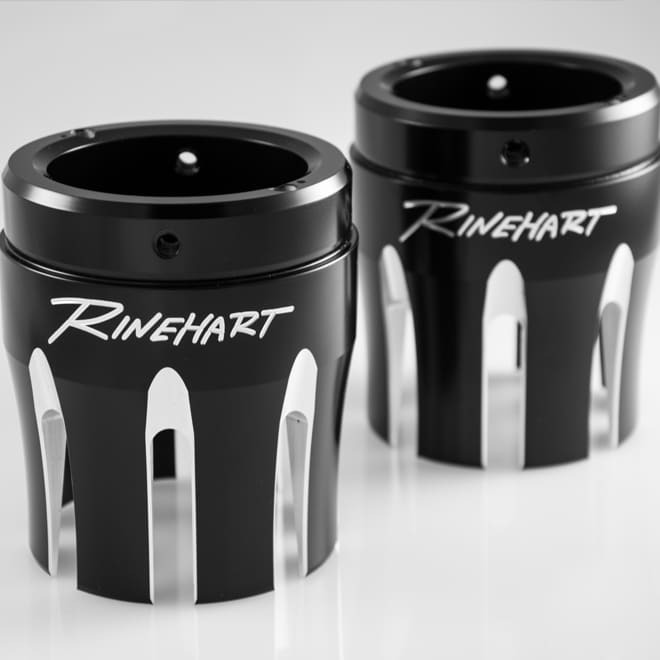 Rinehart’s 3.5″ slip-on exhaust completes the look of your Touring model Harley-Davidson® with your choice of chrome or black, and your choice of chrome or black standard or Moto Series end caps. 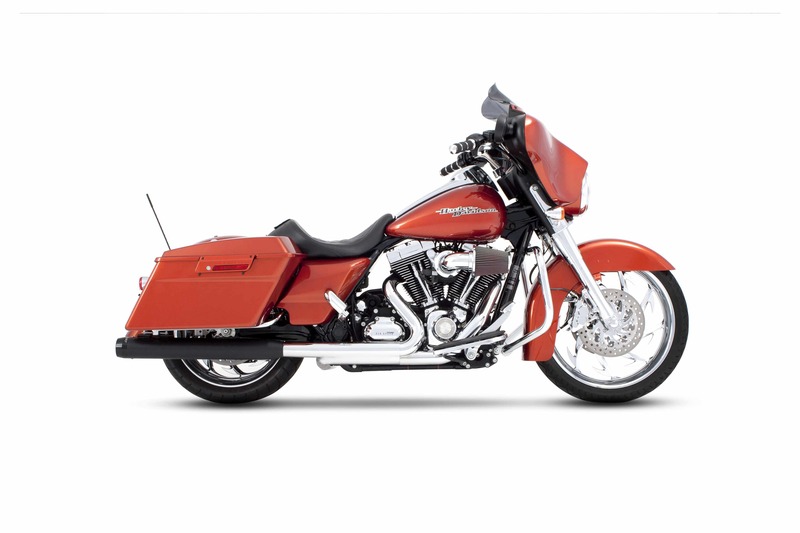 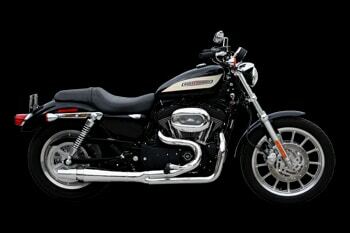 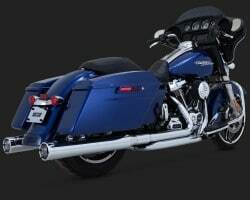 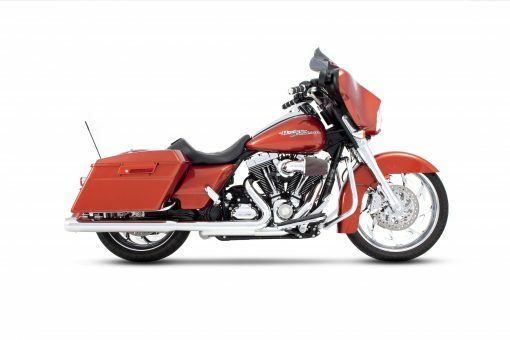 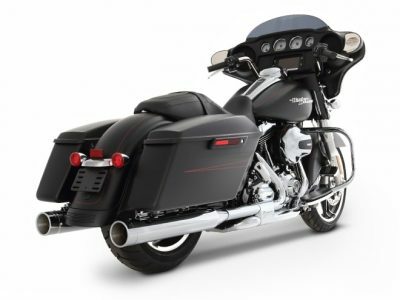 All of our custom Harley-Davidson® parts and slip-on exhausts come in an easy-to-install package. Note: Any “add-on” or “modified” emissions-related parts contained in this website that are subject to anti-tampering laws have not been evaluated and exempted by the California Air Resources Board. 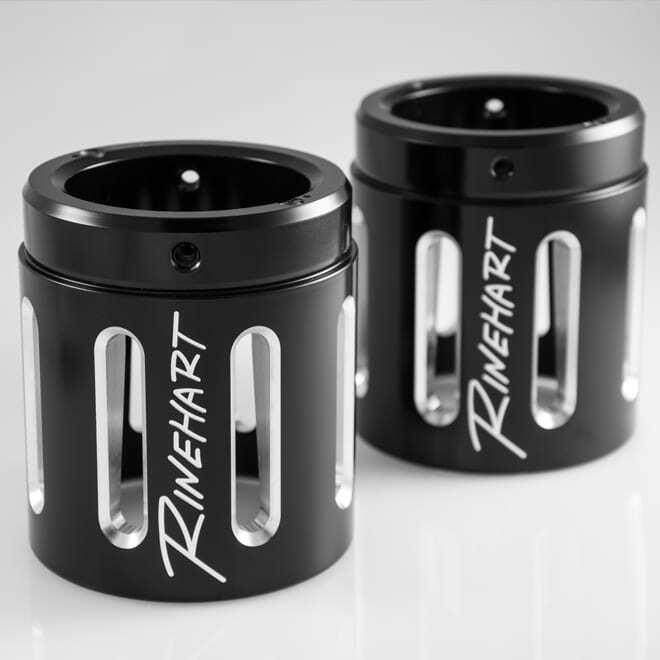 As a manufacturer, Rinehart Racing makes no representation or warranty with respect to whether the emissions-related parts in this catalog are legal for sale, installation or use in any state unless the part is installed in a vehicle used only for closed-course competition. This disclaimer shall apply in the State of California or other states where anti-tampering laws regulate modifications that affect emissions for motor vehicles. Rinehart Racing expressly prohibits the use of any Rinehart Racing product that violates or is used in such a way to violate the laws of the State of California as shall be administered and enforced by the California Air Resources Board. For further information relating to the use of emissions-related parts or components on pollution-controlled motorcycles, visit the California Air Resource Board’s web page at http://www.arb.ca.gov.